SWA is pleased to initiate a series of posts focusing on topics related to our professional lives – resumes, interviews, job satisfaction. You know the drill. It’s not a newsletter, a blog or an advice column. 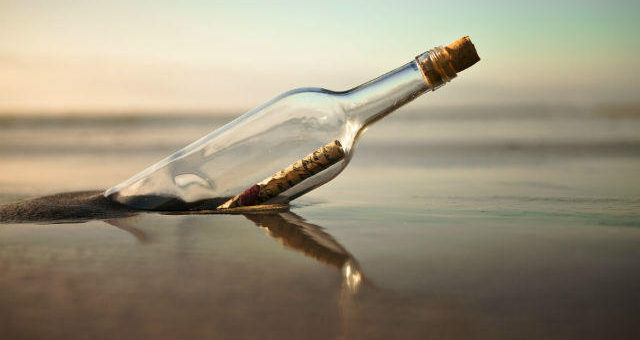 More like a message in a bottle that floats your way and may intrigue you and spark fresh perspectives that you might not have considered before.